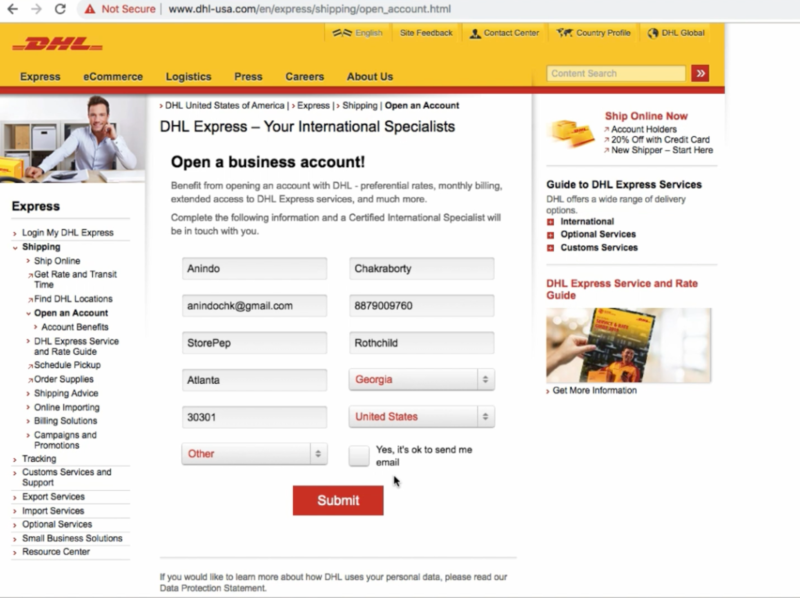 How to get DHL Account number? 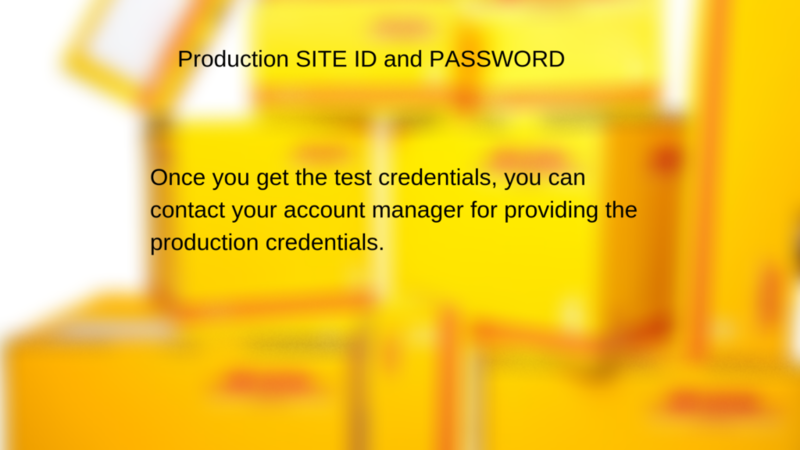 The following steps will help you create a developer account and integrate with StorePep. Did you see the video? 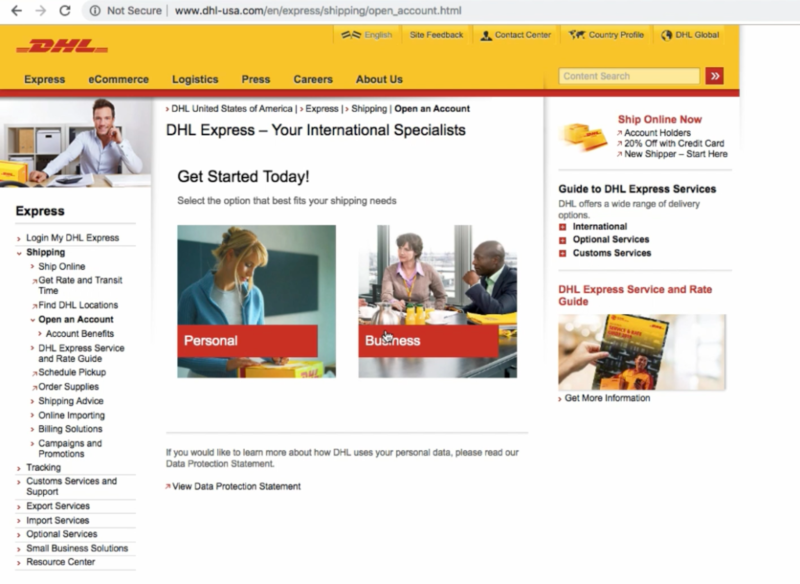 The video shows how to create an account with DHL and then get XML PI Credentials for connecting with StorePep. If you are still facing any issue, can you please let me know the country in which you can are trying to create an account?